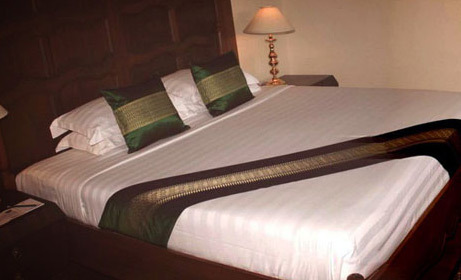 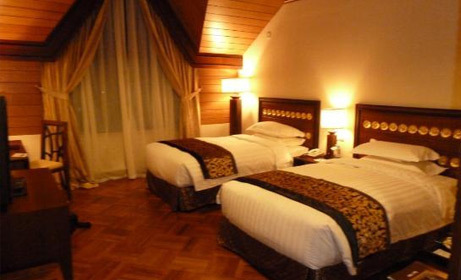 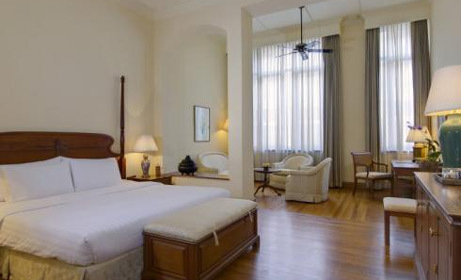 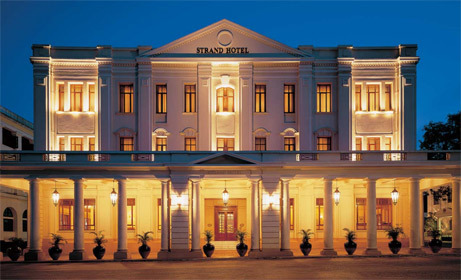 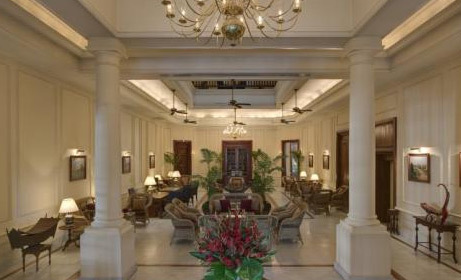 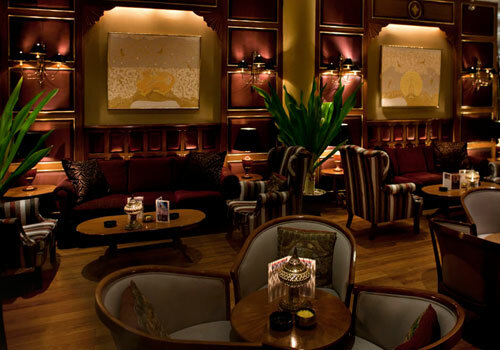 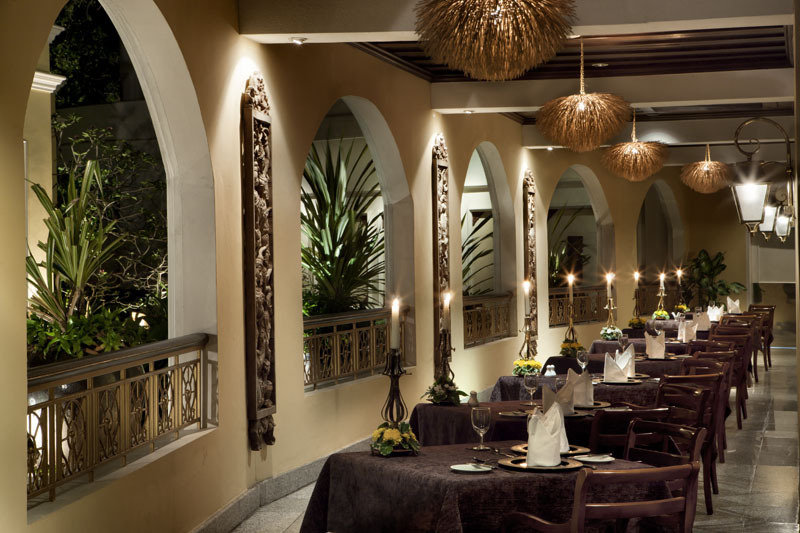 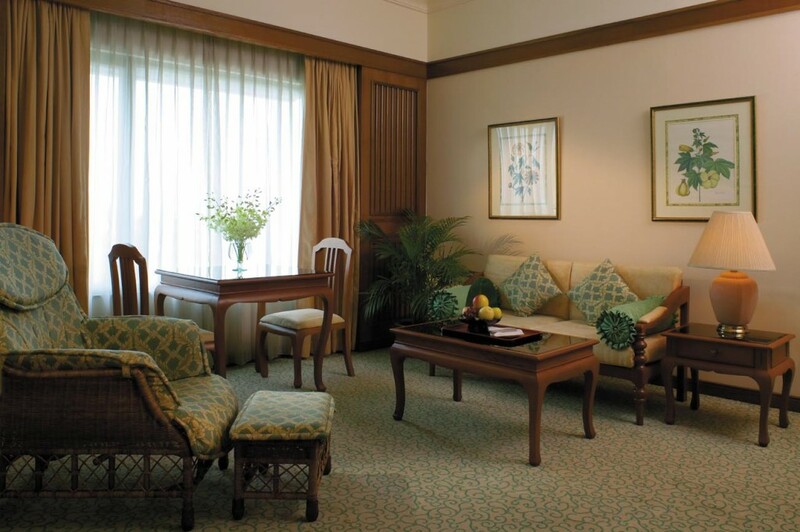 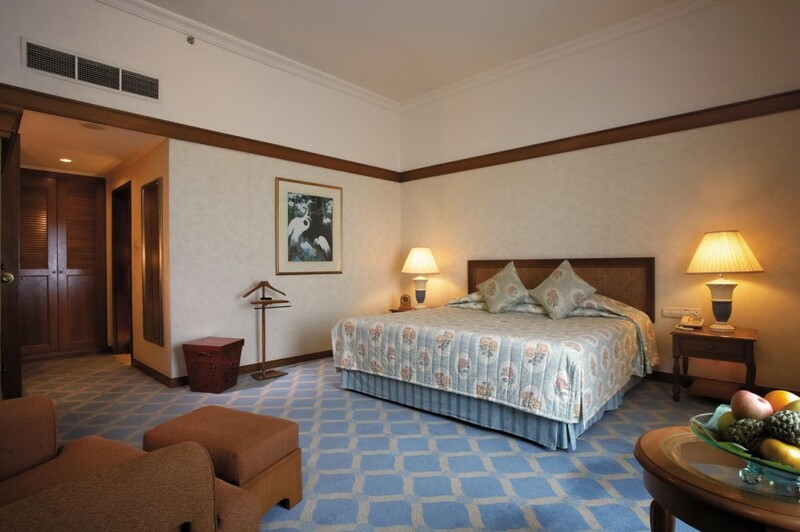 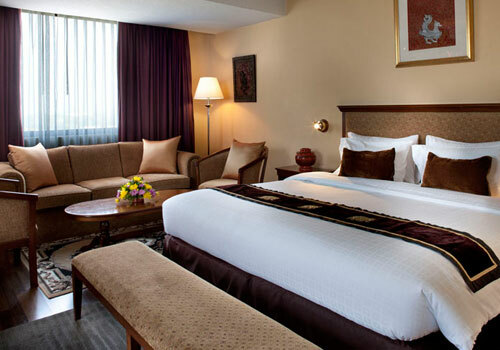 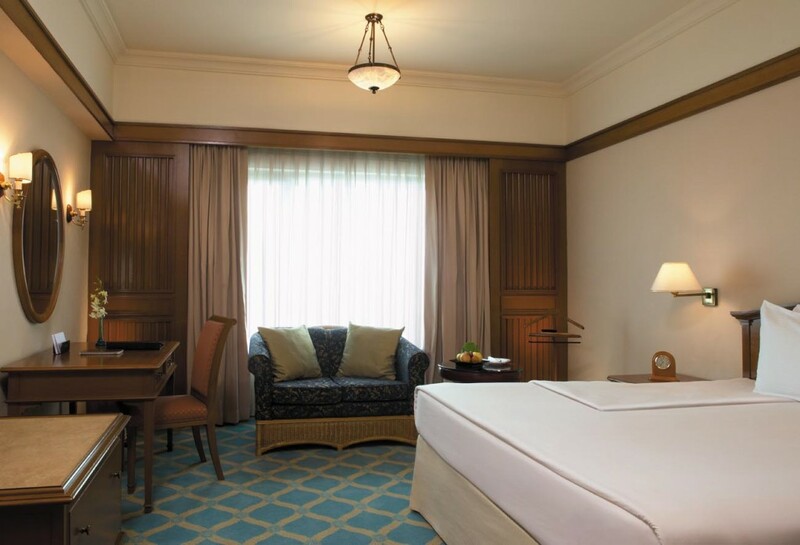 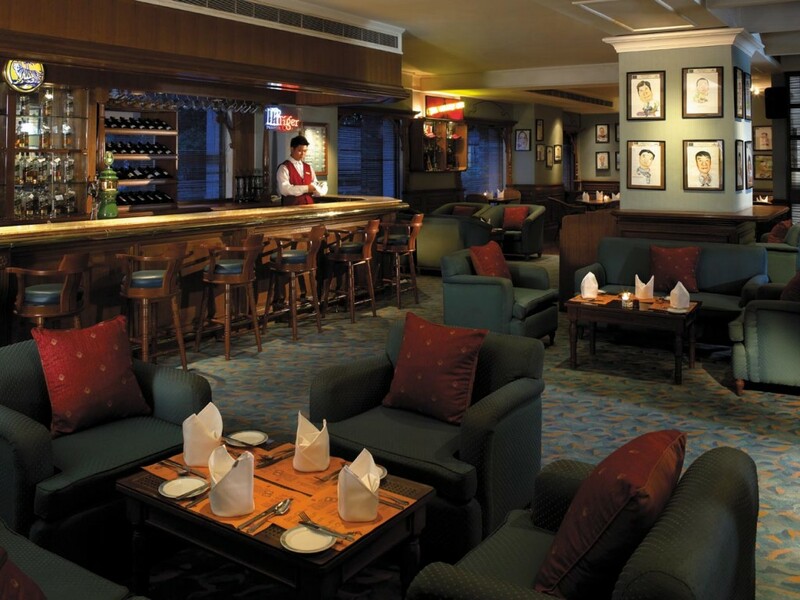 A luxury colonial hotel, a National Landmark in the heart of downtown Yangon offering ultimate luxury and a rich history. 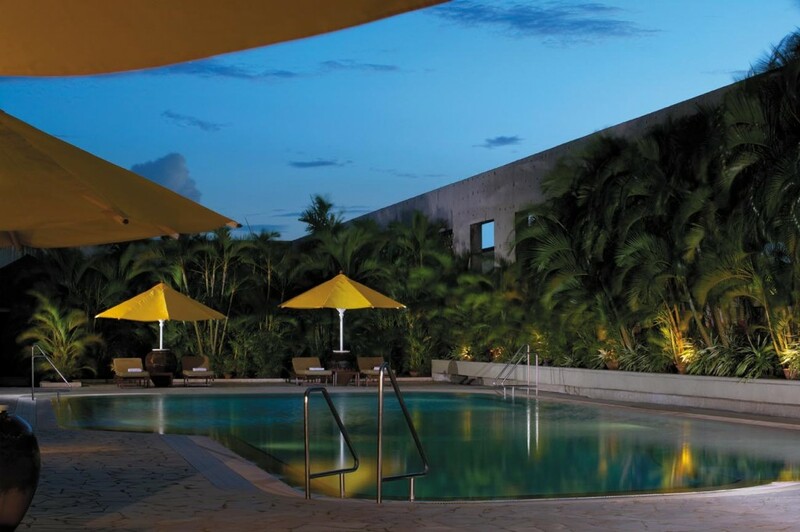 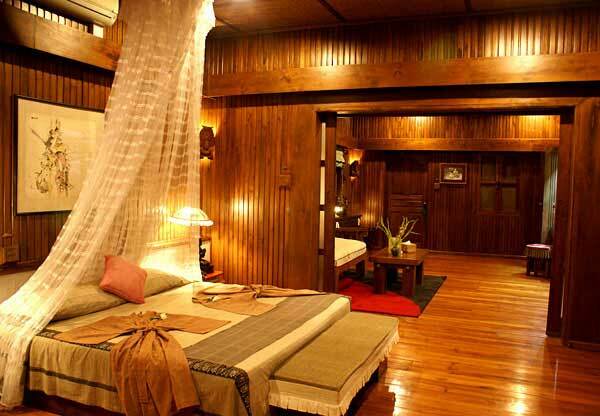 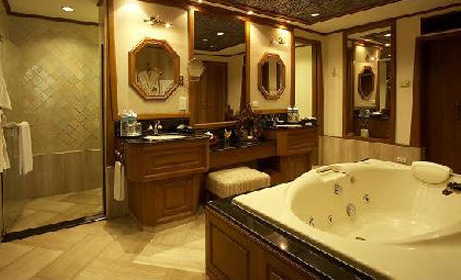 A deluxe resort with a variety of rooms to suite. 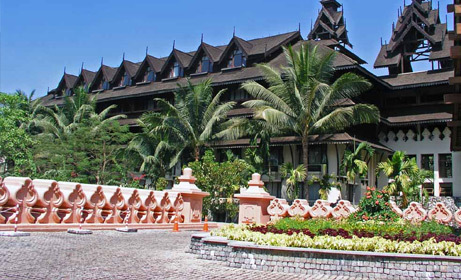 Mandalay Hill Resort lies at the foot of Mandalay Hill with a panoramic views of a myriad of pagodas facing the Royal Palace and its moat. 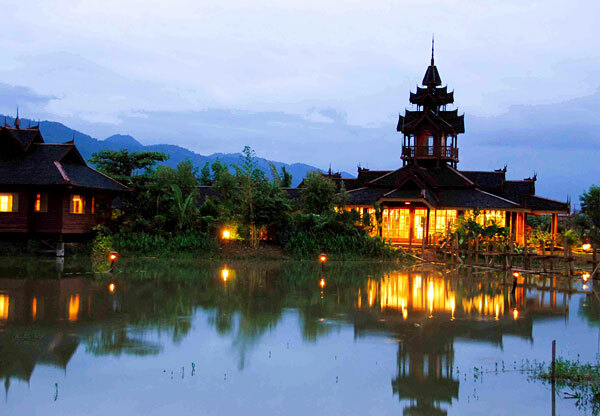 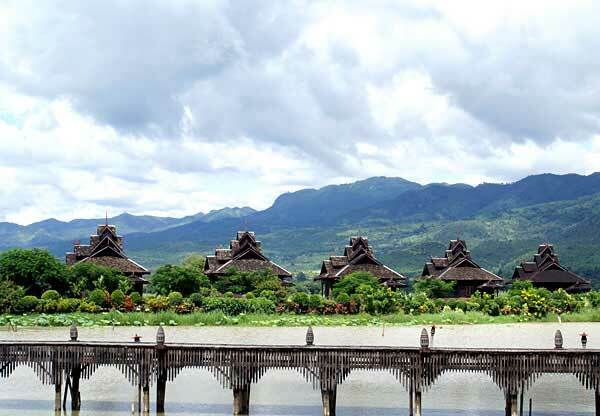 On the shores of the Kandawgyi Lake, the resort made with local teak, blends in with the beauty of the lake, gardens and original rainforest trees and has a rich history and culture. 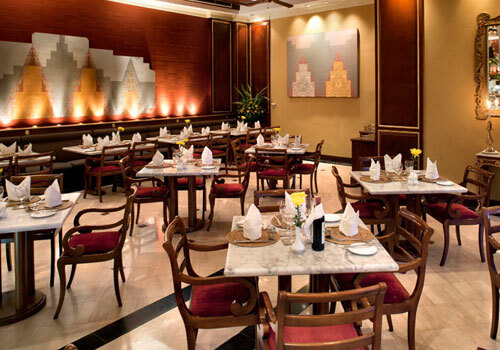 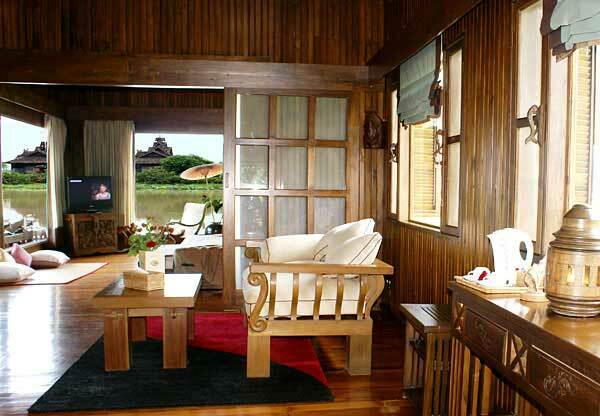 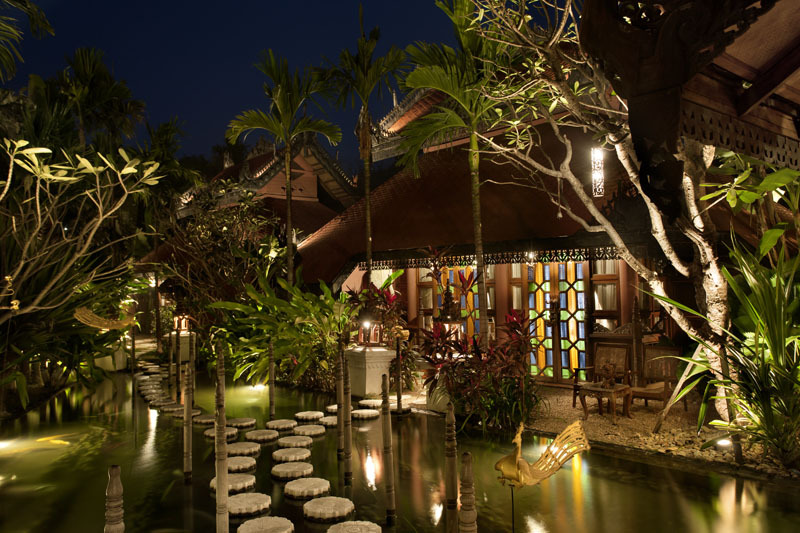 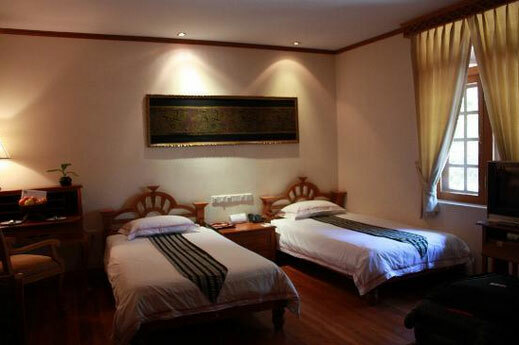 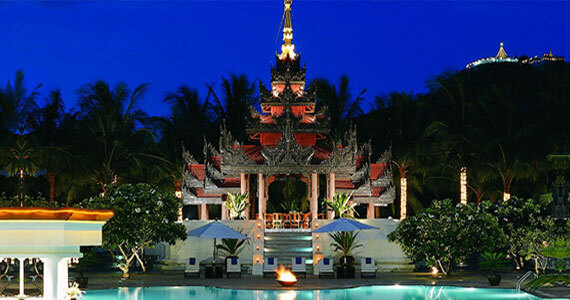 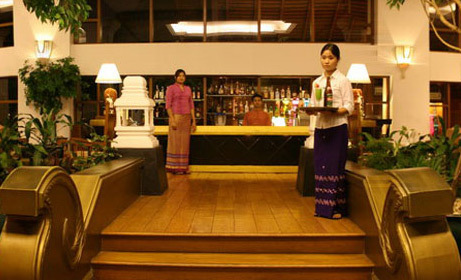 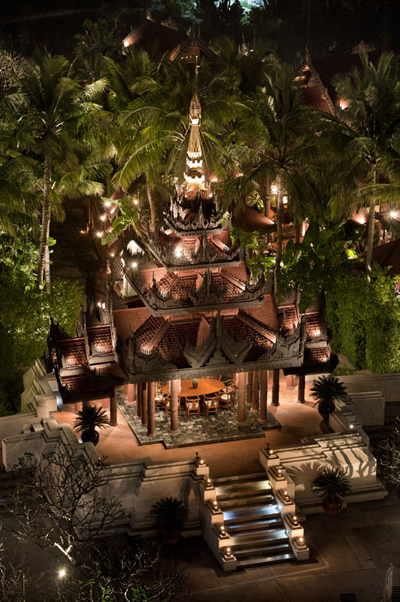 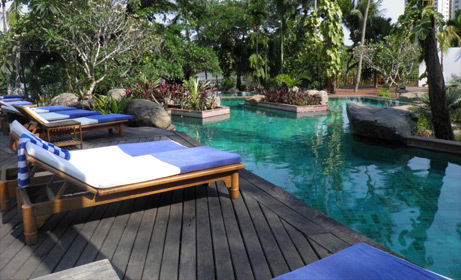 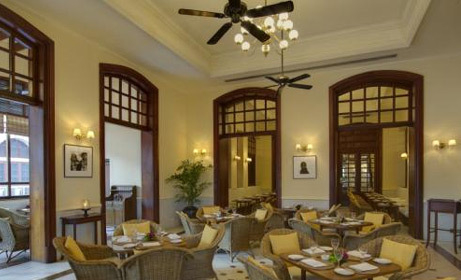 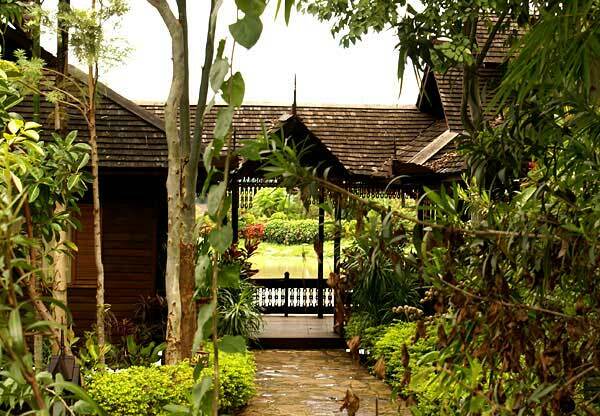 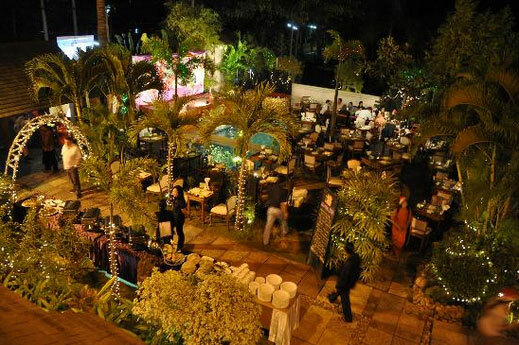 A deluxe boutique resort, in this unique location, rich in traditional style. 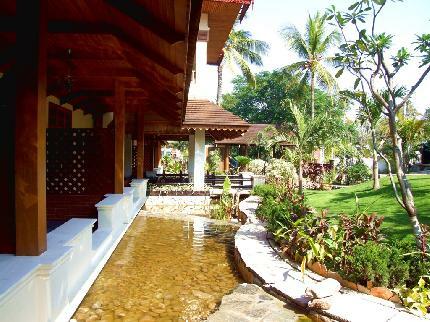 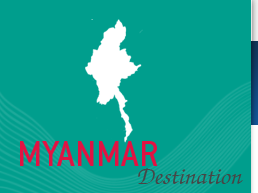 A convenient sanctuary, with its lush tropical greenery and calming water features, amidst the hustle and bustle of Myanmar’s cultural city.